Nowadays, there are a large number of pitched roofing materials available. 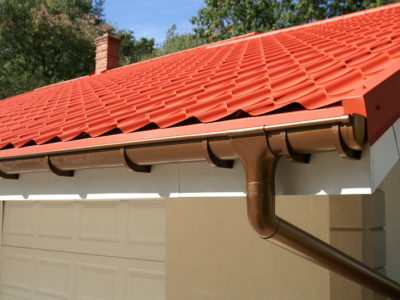 These include concrete tiles, clay tiles, slate and shingles. Concrete tiles can be a great choice of material for your roof. 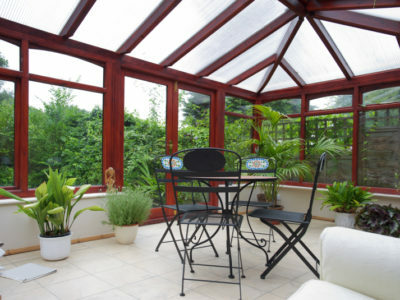 They’re popular for their versatility, as they come in lots of different shapes, colours and styles. They can also last a very long time. But is concrete the best material for your pitched roof? We’ve put together a list of its pros and cons to help you decide. Concrete tiles are low maintenance. Concrete is very hard and difficult to damage, so it’s unlikely that you’ll need to do any repair work. Generally, the most maintenance concrete tiles require is cleaning every so often to remove moss and mildew. Concrete tiles are long lasting. If they’re installed and maintained correctly they can last for over 50 years. Concrete tiles are fire resistant. This will reduce the damage that a fire could cause to your property. Concrete tiles are versatile. They’re available in a variety of shapes and colours. Many homeowners use concrete tiles to create attractive multi-coloured patterns on their roofs. Concrete tiles can also be made to resemble other materials, like wood, slate and shingle. Concrete tiles are relatively environmentally friendly. This is because concrete is made out of natural materials. So although it’s not biodegradable, concrete is eco-friendly because its ingredients do not need environmentally-damaging factory production. Concrete tiles are very heavy. So before you install them you’ll need to make sure your roof is strong enough to support them. Often roofs will need to be reinforced before concrete tiles can be laid. Concrete tiles are breakable. Although hard and difficult to damage, heavy hail or branches falling on them can break them. They will also break if you stand on them or they fall off your roof. Concrete tiles are susceptible to weathering. Although they are very hard, they can be affected by large amounts of rain. Concrete tiles can absorb water, which leads to the development of stains and moss and mildew growth. Concrete tiles aren’t completely wind resistant. 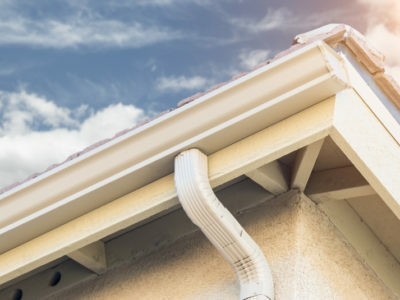 Although they have high wind resistance compared to other roofing materials, they can still be dislodged in high winds. So now you should know a bit more about concrete tiles and whether they’re right for you and your roof. To find a roofer to install concrete tiles, fill in our online form. We’ll connect you with up to 4 professionals in your local area. 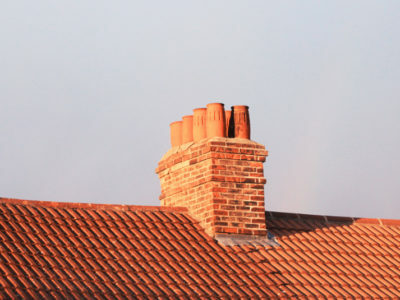 Or to learn more about other pitched roofing materials, take a look at our information on clay tiles, slate and shingles.